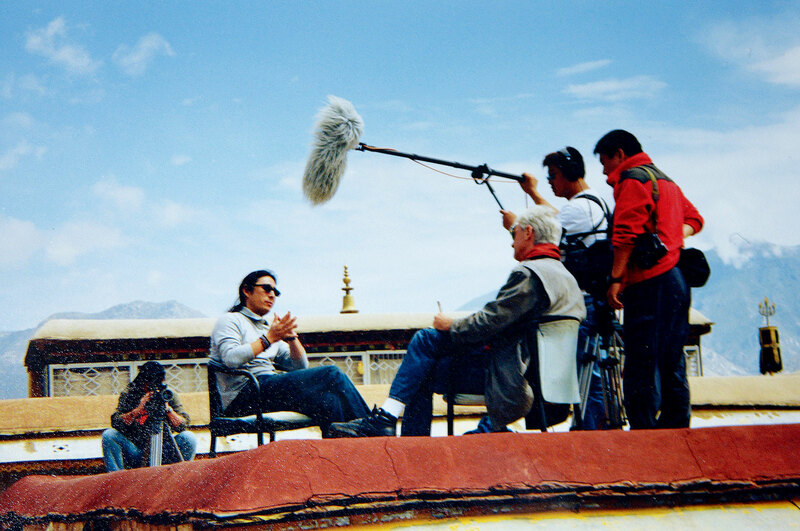 In 2002 after years as a commercial lawyer and advisor to both governments and multinational corporations, Laurence Brahm made an abrupt career change focusing on media production for the years 2002-2004 in the Himalayan region. 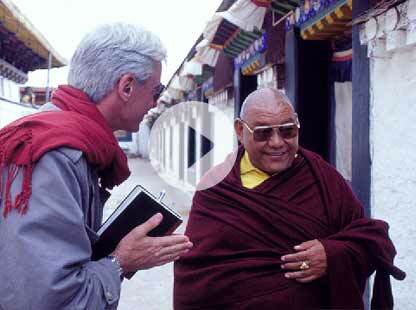 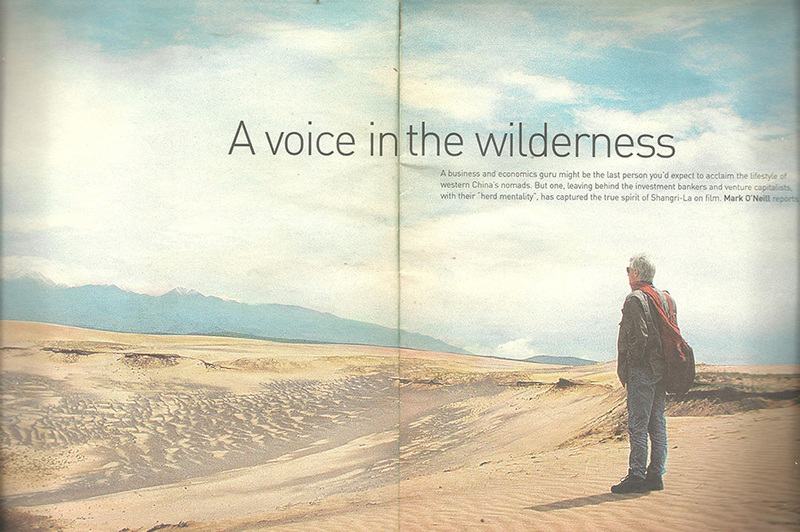 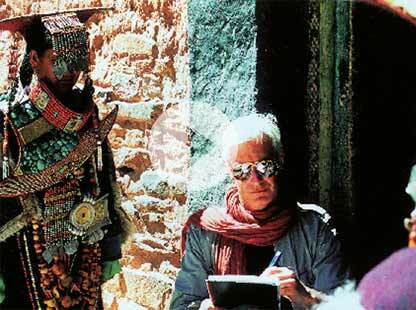 During this time he made two documentary-fiction films: "Searching for Shangri-la" and "Shambhala Sutra." 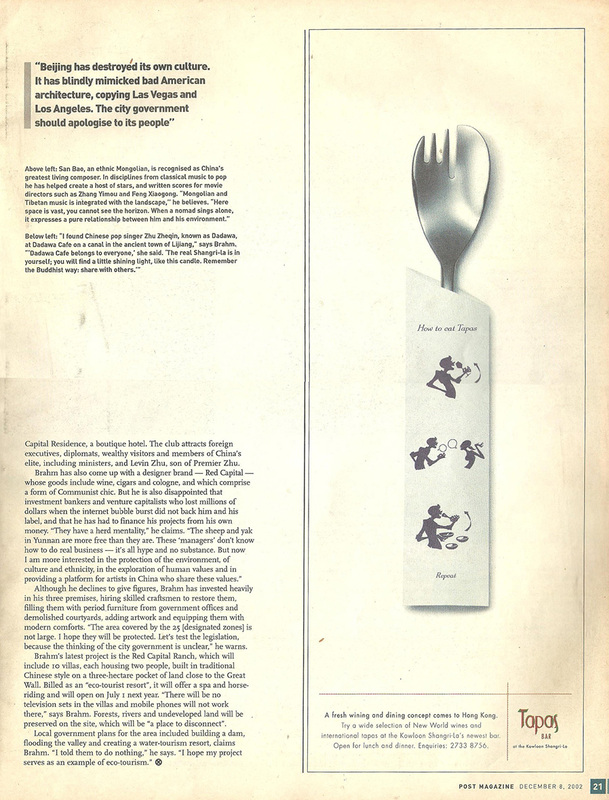 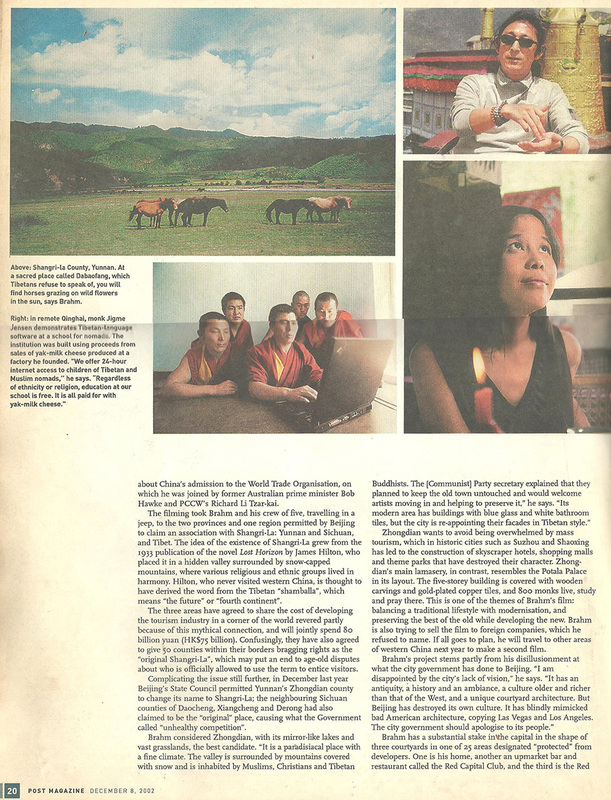 These two films represented a turning point in his life as he was influenced by the individuals pioneering social enterprise that were the subjects of these films. 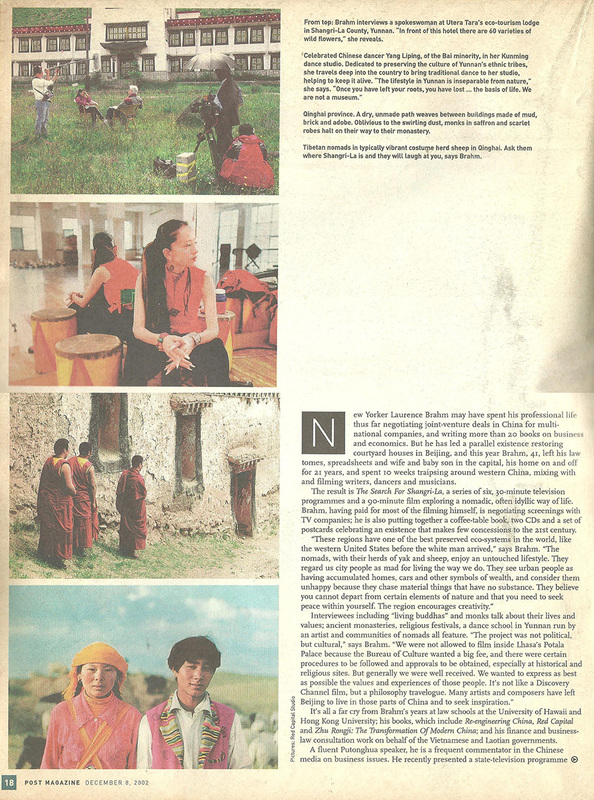 By 2005 Brahm had moved to Tibet to establish his own social enterprise Shambhala Serai Group. 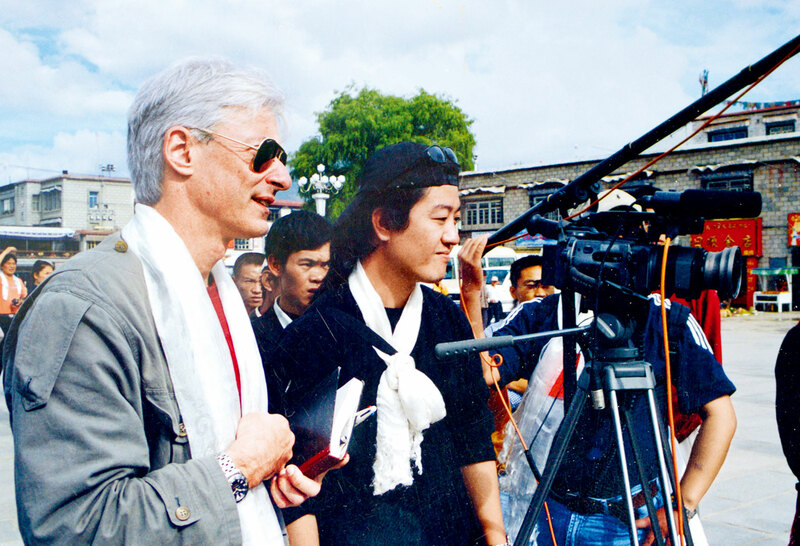 During these years he also directed several television series such as "China After WTO" for China's Central Television, and a series on "China's Reforms" for Tianjin Satellite TV which received the Golden Mike Award in China. 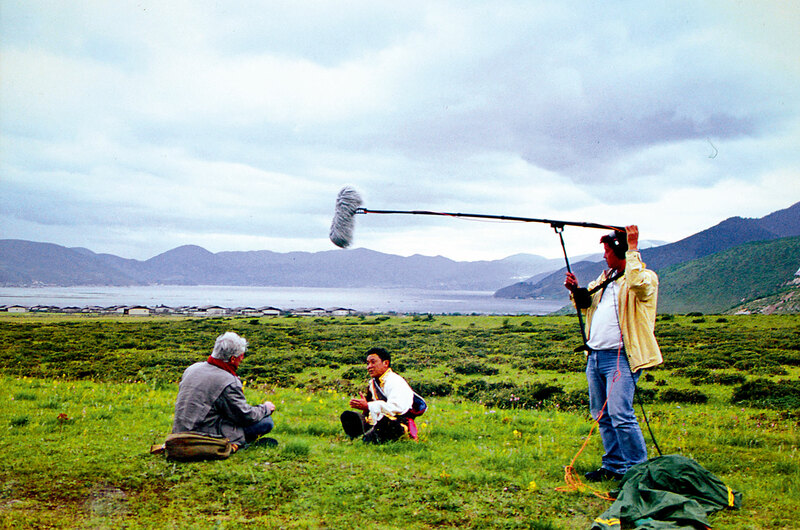 He has also advised and assisted in directing countless small documentary episodes for Chinese television and independent filmmakers. 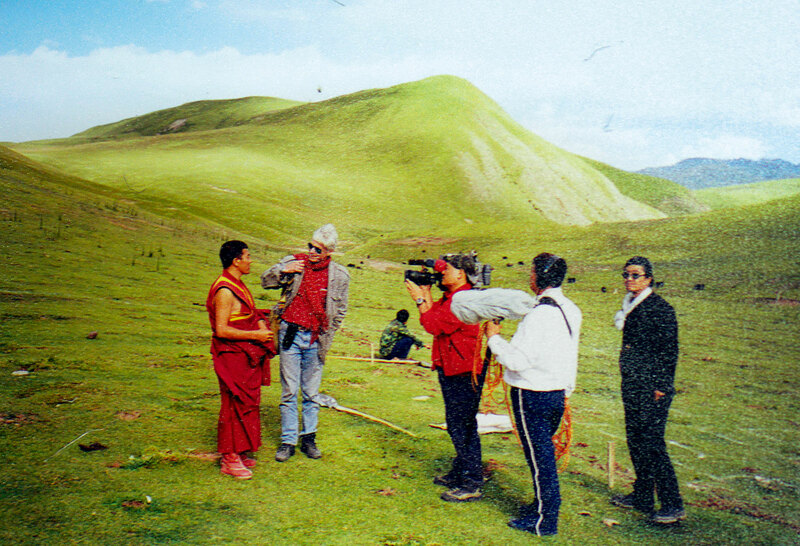 Currently China's first internet television station LE TV has provided Brahm with a program channel for Searching for Shangri-la expected to launch in 2015. 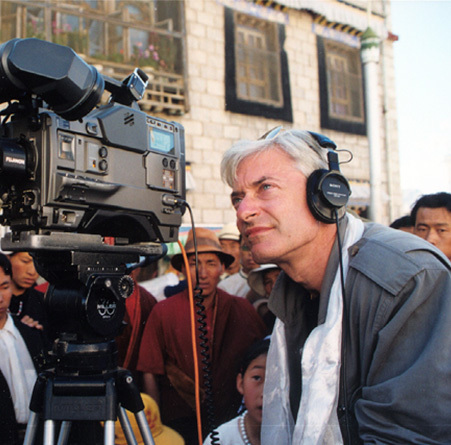 The program channel will feature Brahm's previously un-edited Himalayan footage.